Aging comes with various health problems that usually alter one’s quality of life. These include cardio-vascular diseases, poor eyesight, hearing loss, arthritis, chronic pain, osteoporosis, and other aging-related diseases. As your age advances, the more it is important to regularly monitor your health to find out and solve possible issues early on. For example, take a look at your skeletal system. Bones are essential part of the body. Our skeletal system serves as the framework of our body, giving us shape. Without them, we’ll probably look like a fluffy, squishy bag made of human skin. This is why when your bone health is compromised, your body is literally in bad shape. Keeping bones healthy becomes more challenging when you hit the age of 50. Compared to younger ones, people over the age of 50 need higher number of supplements that contain calcium and other vitamins and minerals needed for bone health. Bones become weak and brittle due to advancing age. Hence, aged people have higher risk for bone fractures and other health issues associated to poor bone health. Research reveals that around the world, there are 200 million people suffering from Osteoporosis. This figure includes people aging from 60 to 80 years old. A higher number of women suffer from osteoporotic fractures than men. Cases of hip fracture caused by poor bone health were also reported. Somewhere between the years of 1990 and 2000, hip fracture cases increased by 25% worldwide. This problem is common among people whose ages range from 75 to 79 years old. Other kinds of fracture were prevalent among individuals within the 50 to 59-year-old age bracket. Studies show that a 50-year-old woman who has suffered hip fracture has a 2.8% death risk—a probability rate higher than that of breast cancer. Also, it’s four times higher than endometrial cancer. Women are more vulnerable to suffering hip fracture than men. They comprise 75% of the reported hip fracture cases, while men make up 25% of the estimated number. Vertebral fractures are also more common in women than in men. Women over the age of 50 have 16% lifetime risk of experiencing vertebral fracture, while men in the same age group have only 5% lifetime risk. While we cannot always prevent these incidents, there’s still more that we can do to avoid the likelihood of experiencing problems associated with poor bone health. We’ll discuss those measures in a bit. This is the most common bone-related disorder that comes with aging. Individuals experiencing this problem are at risk to suffer fractures since their bones become more fragile. Osteoporosis is also one of the leading reasons why old people gradually develop a crooked back. The limited amount of calcium in the body during old age is one of the major causes of this disease. Not having the right amount of calcium causes the reduction of bone mass and density, thus making the bones more vulnerable to fractures. Osteopenia has almost the same effect as osteoporosis. 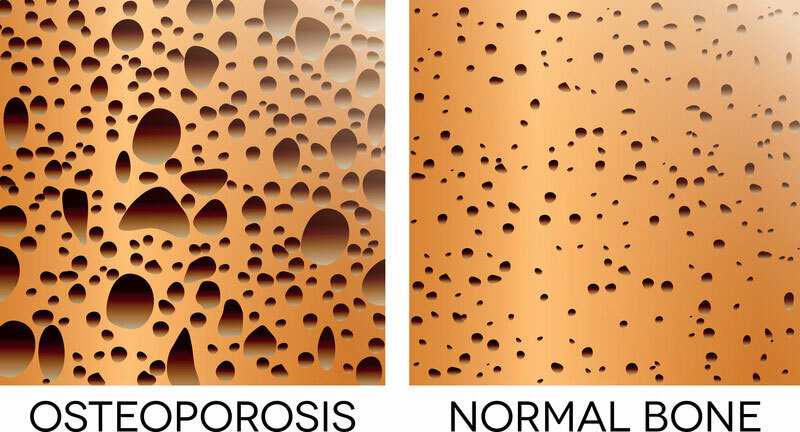 Patients experiencing this condition have lower bone mass and density than what is ideal but not low enough to be classified as osteoporosis. Nevertheless, if left unresolved, it may lead to osteoporosis later on. Aging people are at risk of developing this common kind of joint disorder. 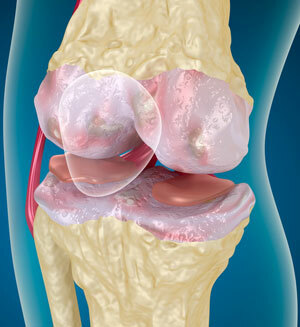 What are the causes of osteoarthritis? Cartilage is an important factor to keep our bones and joints intact. 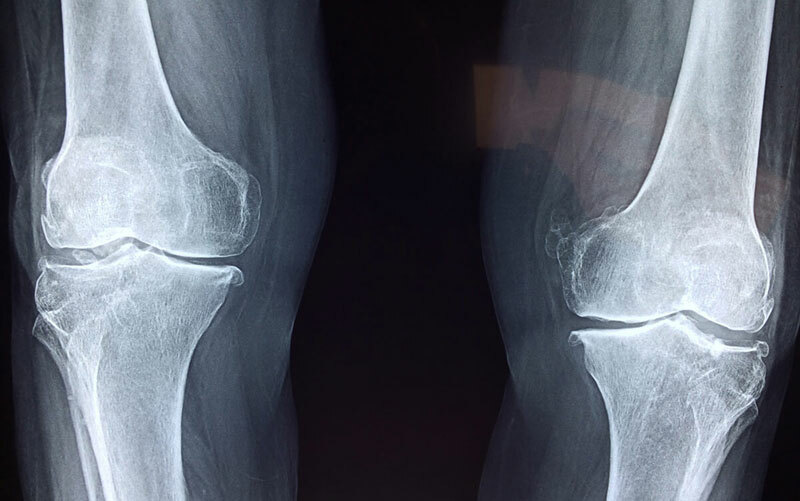 Once the cartilage weakens or breaks down, bones rub against each other which triggers pain, swelling, and stiffness—the usual symptoms of osteoarthritis. The cause of this condition could be hereditary as well. If your family has several histories of this disorder, there’s a higher risk that the same problem would show up when you get old. Obesity could also be the culprit of osteoarthritis in the hip region, knees, ankle, and foot joints. Other causes include long hours of squatting, keeling, or climbing and playing sports such as football and basketball excessively. People couldn’t run away from the signs of aging. After all, most of us will undergo that phase in life. However, not because health problems would likely show up anyway, you won’t take care of your health anymore. You can still enjoy life in your old age by taking in the nutrients that your body needs and living a proper lifestyle. The amount of the ideal calcium intake depends on the individual’s age. People who are 19 to 50 years old and males 51 to 70 years of age need 1,000 milligrams of calcium every day. On the other hand, women ages 51 to 70 need 1,200 mg of calcium. We need to take in calcium every day. Inadequate calcium intake is the main cause of bone- related diseases. 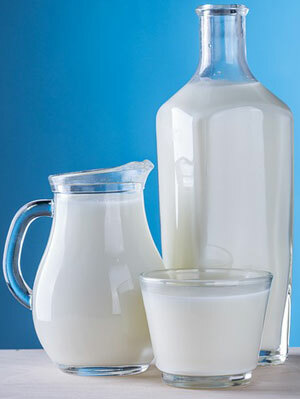 Meanwhile, the ideal amount of calcium in our body promotes good heart health, as well as healthier nerves and muscles. If you couldn’t eat all foods containing calcium, you can take calcium-filled supplements as an alternative. Take calcium carbonate or calcium citrate supplements that contain 250-500 mg of this bone health booster. Plant-derived calcium. Some undertakings show that even though calcium is the main nutrient needed to maintain bone health, focusing on calcium alone might rather weaken your bones, making you more vulnerable to osteoporosis. Be careful when choosing products high in calcium. Not all dairy products are ideal sources. For example, raw milk should come from pasture-raised cows. It must also be noted that calcium isn’t only present in milk and other dairy products. You can also get it from green vegetables, citrus fruits, and sesame seeds. Having enough vitamin D in your body enhances the absorption of calcium that you take. 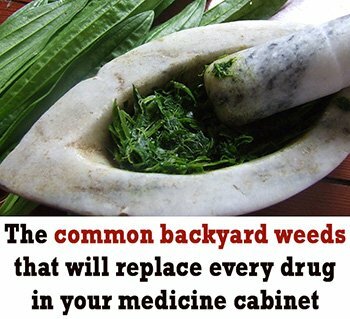 It also helps in the mineralization of bones. As a result, you are able to reduce your risk of developing osteoporosis. Sunlight is the main source of vitamin D. Aside from sunlight, you may also try food supplements rich in vitamin D to get the ideal amount of this nutrient every day. Generally, the ideal amount of Vitamin D intake is measured as 200 to 600 International Unit (IU). But the daily dose still depends on your age. Older ones need to take a bigger amount of vitamin D than young people do. For those who are not vitamin D deficient, daily intake should not exceed 2000 IU. Where Can We Obtain Vitamin D? This vitamin comes in two forms: Vitamin K1 which is usually found in foods coming from plants, and Vitamin K2 which you can get from foods coming from animal sources. The main purpose of Vitamin K is for blood clotting, but based on recent studies, it also helps in binding enough calcium in our body. 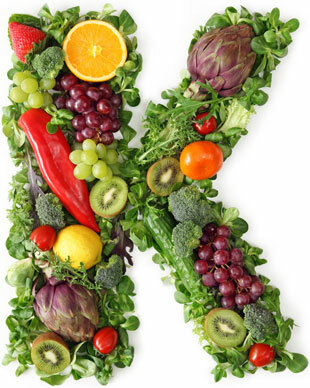 Vitamin K1 and Vitamin K2 have distinct purposes. For healthy bones, Vitamin K2 is the needed nutrient. There are two proteins called Matrix gla protein and osteocalcin. The calcium binding activities of these two proteins are activated by taking in the right amount of Vitamin K2. To prove Vitamin K2’s efficiency, health professionals conducted a 3-year trial among 244 postmenstrual women taking this vitamin as their supplement. The experiment proved that they had slower decline in age-related bone mineral density. Another trial was conducted in Japan. Findings show that the Japanese women who took Vitamin K2 for a long time reduced spinal fractures by 60%, hip fractures by 77%, and non-spinal fractures by 81%. What are the foods rich in Vitamin K? These include celery, sun-dried tomatoes, okra, cabbage, spinach, sprouts, pickles, asparagus, carrots, and prunes. Magnesium is found in many kinds of food. 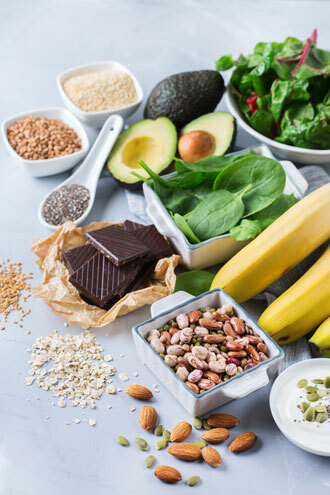 We are much aware of the fact that vitamin D and calcium are both highly needed for stronger bones, but little did we know that Magnesium is also essential for maintaining bone health. This mineral helps convert vitamin D into its original form—which is important in the calcium absorption process. So, that only means that Vitamin D needs Magnesium as its assistant to enhance bone structure and to avoid bone-related disorders. One patient was surprised at finding out through medical check-up that the amount of vitamin D in his body was chronically low. However, everything changed when he started taking more magnesium. Soon after, his vitamin D level rapidly increased. Before doing the said measure, he frequently experienced muscle cramps and restless legs. This uncomfortable feeling faded away when he started taking magnesium. Fish – Mackerel, Pollock, turbot, and tuna. Deficiency in trace minerals such as manganese and copper decreases bone density. As a result, you get weaker bones. Taking these minerals along with calcium, vitamin D, vitamin K, and other nutrients increases bone density, hence your bones become stronger. What are some of the trace minerals that give wonderful benefits to your bone health? Nickel – This is essential because it distributes and helps other nutrients needed by our body to perform at their best. 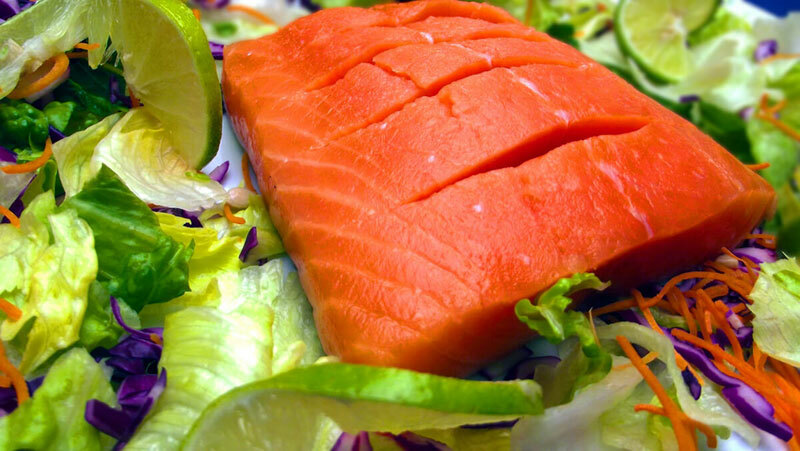 Selenium – Same with Nickel, Selenium is not a common nutrient known for promoting better bone health. 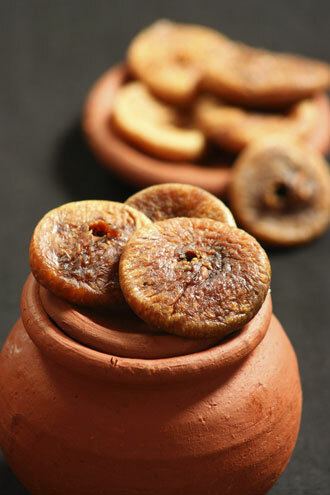 But according to several researches, it has positive impact on our bones. Scientists made a series of experiment and trial with 940 volunteers to measure the amount of Selenium in their body by clipping their nails. A large group of these volunteers were diagnosed with osteoarthritis, and according to the test result, they are deficient in Selenium. This proves that Selenium is important in maintaining bone health. Vanadium – Scientists conduct another experiment to study whether Vanadium is needed for healthy bones. They studied a goat which was deprived of this mineral. According to their findings, the goat had skeletal deformations. Vanadium stimulates collagen production. Collagen is known as the organic part of the bones that makes them more flexible and stronger. The scientists conducted more studies to find out the mineral’s possible side effects. Good thing, vanadium doesn’t cause adverse effects in the body. Zinc – This is one of the well-known minerals essential in bone metabolism. It has been proven that zinc is a good mineral that increases bone mass and density specifically in the spinal cord. A well-balanced intake of zinc helps reduce the risk of osteoporosis. Also, if you are now experiencing such bone problem, it can help slow down the deterioration of your bone health. Since we’ve discussed the vitamins and minerals that your body needs for maintaining bone health and the sources of these nutrients, you’re also probably wondering which foods you should avoid. 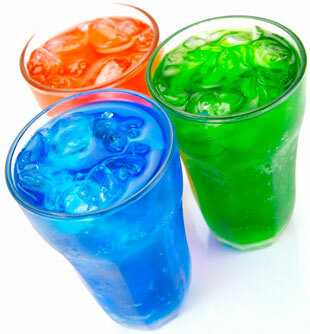 Soda drinks – We are already familiar with the negative effects of consuming soda drinks. Let’s limit our soda consumption to maintain healthy bones and promote overall health and well-being. Sugar – The right amount of sugar is fine, but excessive intake can trigger the reduction of the amount of calcium present in your bones. Additives – additives and MSG products are frequently used inside our homes, but we should be aware that these products are unhealthy. They can worsen the symptoms of osteoporosis or osteoarthritis. Living an active lifestyle is one of the keys to keep your bones healthy. 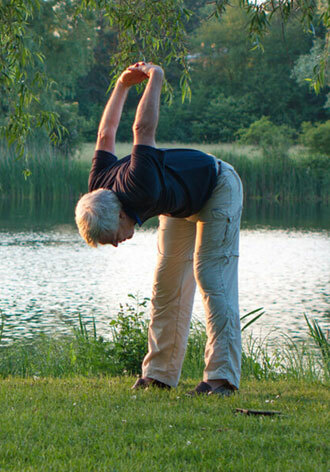 No matter how old you are, regular exercise is essential to train and stretch your bones. Doing so reduces the risk of bad falls which are one of the leading causes of fractures. A regular exercise program is needed to prevent osteoporosis, and to help those who are suffering from this condition. Being physically active lowers the risk of developing complications brought by osteoporosis. Exercises that promote bone health for old people shouldn’t be extreme physical activities. The best types are the low-impact exercises such as brisk walking. High-impact physical activities could worsen the symptoms of bone-related conditions. Therefore, patients should consult their physician before choosing an exercise program. Always follow the instructions of your trusted medical practitioner during your exercise routine in order to avoid injuries. Osteoporosis, osteoarthritis, osteopenia, and other fractures caused by poor bone health could make life difficult for aging people ages 50 and above. We know that no one could escape old age, especially the problems associated with it, but we can avoid getting sick if we follow certain health guidelines and start an active lifestyle. With the right amount of the mentioned nutrients and regular physical activity you can enjoy a better health and maintain strong bones despite advancing age. Start a better lifestyle now to have a longer, happier life with less aches and pains.